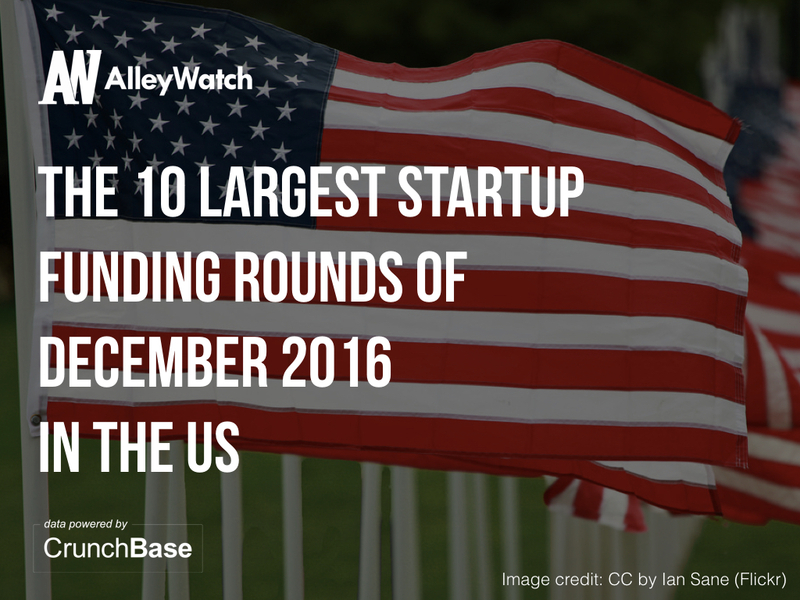 Armed with some data from our friends at CrunchBase, I broke down the 10 largest rounds in the US during the month of December. I have included some additional information as well such as industry and investors in the round, to further the analysis. The AlleyWatch audience is driving progress and innovation at a global scale. Reaching more individuals in a single month than every other tech-focused organization in NYC combined, AlleyWatch is the highway for technology and entrepreneurship in New York. There are a number of options to reach this audience of the world’s most innovative organizations and startups at scale. Find out more here.